Just miles from Qualcomm Stadium and close to downtown San Diego, the Pure Financial offices are located right in the heart of Mission Valley. Conveniently located near Interstate 8, California State Route 163 and Interstate 805 for accessible travel no matter what direction you are coming from. Just down the street are Mission Valley Mall and Fashion Valley Mall where there are numerous stores and restaurants. Join us for a two-day financial planning course designed to help you make informed decisions for retirement. 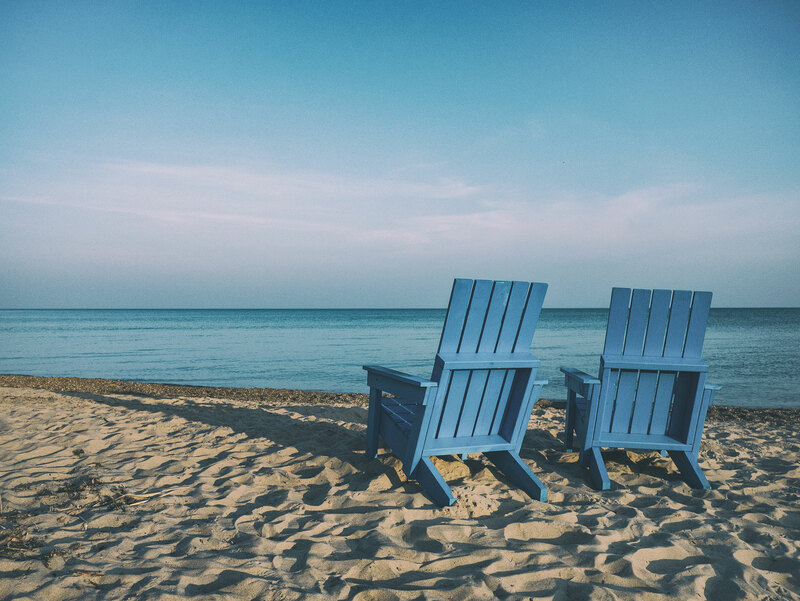 With topics ranging from building a nest egg to converting your IRA to a Roth IRA, we’ll give you the tools and confidence you need to plan the retirement you’ve always dreamed of. Before diving into the financial side of retirement, you should have a clear idea of your lifestyle goals and aspirations. Whatever your heart desires, our course will help you lay out a map so that everything else will fall into place. When we said we put education at the core of everything we do, we mean it! We also host frequent free one-hour Lunch n’ Learn events at our office to give you insights on the economy’s health and other pertinent retirement strategies. Keep learning with the Your Money, Your Wealth® podcast, tv, and radio show, where Joe Anderson and “Big Al” Clopine tell it like it is, answering the questions that really matter to you. We don’t push hot stocks, feed panic about the markets, or sell you on the latest investment scheme. Instead, we offer listeners to-the-point tips that help them stay informed about key topics and take charge of their financial future. Pure Financial is a fee-only financial advisor company serving the San Diego area. Our team of CERTIFIED FINANCIAL PLANNER™ professionals are ready to help you achieve your retirement and financial goals. The foundation of Pure’s planning is rooted in decades of time-tested research. Pure Financial looks to financial science as the guiding light to form our strategies, gaining insights and inspiration from the work of Nobel laureates. Pure Financial prides itself on being investment advisors in San Diego, and wants to work with the residents of this county to build successful wealth preservation. Pure Financial puts education at the core of everything we do. We strive to be a financial resource that people can turn to when they need a helping hand. Pure Financial collaborates with leading academics to provide education on financial strategies that work in the real world from retirement planning, tax planning and estate planning to investing, global diversification and portfolio rebalancing. Hey San Diego, join us for a one-hour lunch n’ learn as we discuss the current state of the economy, the new tax reform, retirement planning and reducing taxes in retirement, and appropriate investment strategies for volatile markets and more! Prepare yourself for a successful retirement and reserve a seat in a retirement course near you. Class tuition ranges from $30-60 depending on location and includes a 200-page textbook to take home, small investment towards your long-term care and goals.